We firmly believe that Professional Photography should be a service of the highest quality, from start to end. This is the very foundation of our practice and we know our clients appreciate the commitment and hard work we dedicate to their photography. Often misunderstood by the general public, there is a vast difference between a true “Professional Photographer” and someone who simply claims to be so. The huge investment in equipment is a mere drop in the ocean, compared to the many other factors. 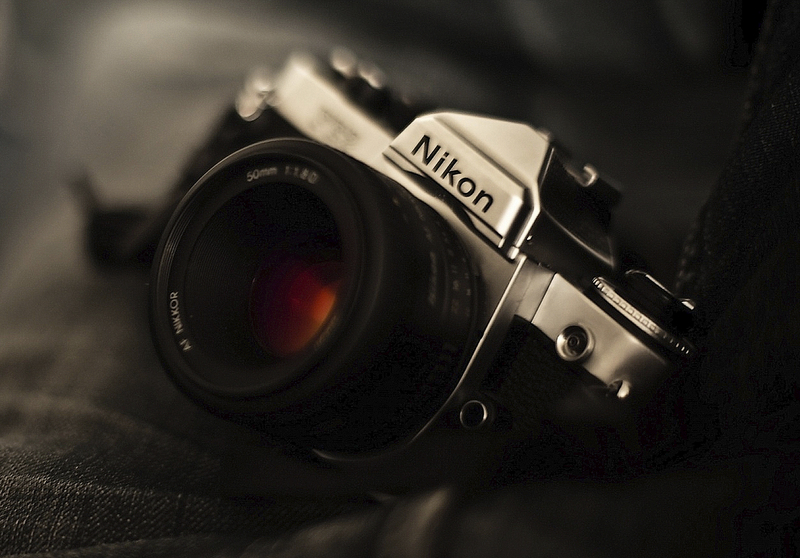 Because without the skills and knowledge, that equipment is nothing more than an overpriced, fancy camera. Professionalism is far more ingrained in every aspect of our practice, starting from our ethos, the way we value our clients and the standard of work we produce. It is evident by our commitment to having the relevant insurance, back up equipment and industry qualifications and resources. It also evident through our carefully selected product suppliers, who compliment our dedication to high quality in the products they produce. This commitment to quality is also why we do not supply unedited images to anyone. Very much like the old negative strips found in the traditional film cameras, an unedited raw image is incomplete. It is the foundation from which we shall edit to produce the final image. The time dedicated to each photo shoot is much greater than one would initially imagine. When we add the time taken for meetings, telephone and email communications, the photoshoot itself, the editing, designing albums, creating online galleries and subsequent viewing and ordering meetings, the hours quickly run into days. When taking all the above into account, we believe the prices set for our services and products still offer great value. 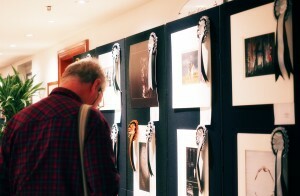 A visitor admiring award-winning images, including ours, at this year’s international The Societies Convention 2015 at the Hilton, London. 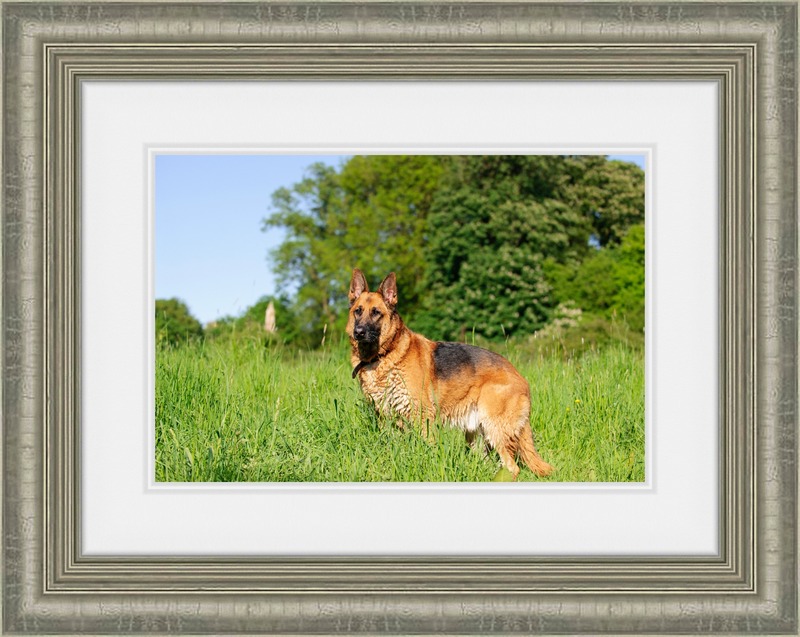 As a Specialist Pet Photographer, we have photographed hundreds of animals over the years. We have invested our own time to learn alongside experts in Canine & Equine Behaviour. This has enabled us to develop the skills required to work with animals that some others would find impossible. We have worked with many species, regularly photographing common domesticated pets such as Dogs, Cats, Horses etc as well as the more exotic animals, farm animals and wildlife. 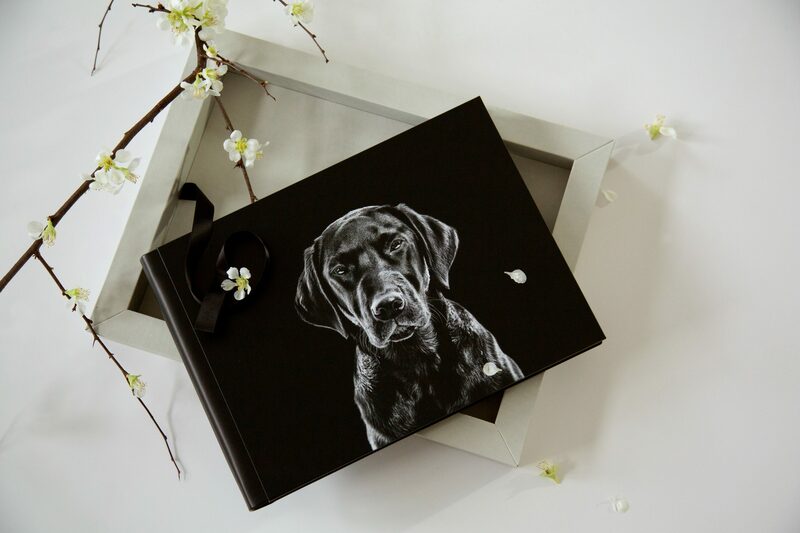 Our Pet Photography specialism has lead to our services being commissioned by both private clients and commercial clients, many of whom are market leaders in both the Pet Insurance industry and within Veterinary Care. Each session varies in duration, according to who we are working with. Some animals may be nervous and fearful and require time to relax. Some, however, are far more confident and easy going. The animal’s welfare is always the priority and sessions are adjusted accordingly. As a guide, we advise allowing 1-2 hours for your session. *A Planning Meeting, either at the office or via telephone. 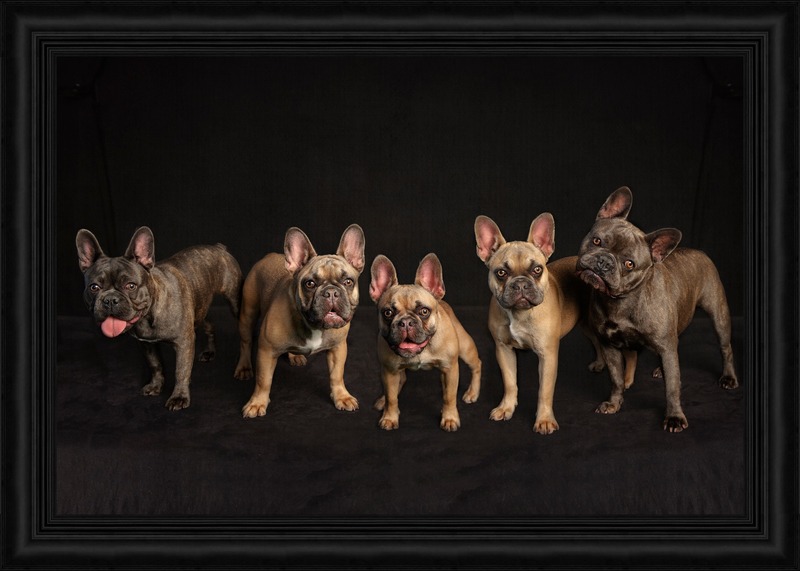 *The attendance of Specialist Pet Photographer, Maria Michael. If you would like us to create a bespoke Pet Photography Session package especially for you, then please get in touch. * All locations further than 30 miles from Bishops Stortford will incur a small mileage fee. Priced as the Specialist Pet Photography Sessions above.